Our team helps restore sight through cataract and pterygium surgeries, glaucoma treatments, and eyeglasses. Our top eye procedure is cataracts. We also teach eye-health educations to prevent blindness. 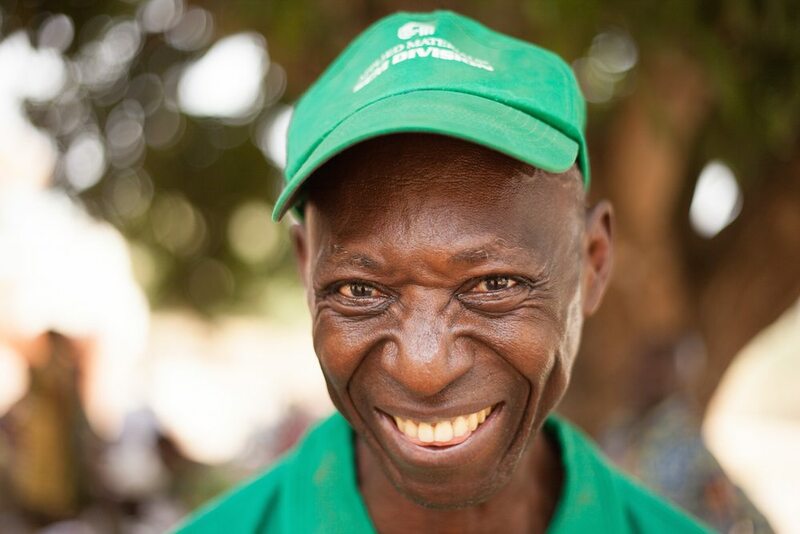 We perform 60 eye surgeries a month in remote villages of Togo in our mobile eye clinic.  Eye diseases in West Africa are largely affected by malnutrition. At our agricultural training facility, we train farming students in modern farming techniques that create ten times the production of traditional farming. After training, the students return to their respective villages, resulting in a ripple effect that impacts the lives of hundreds. 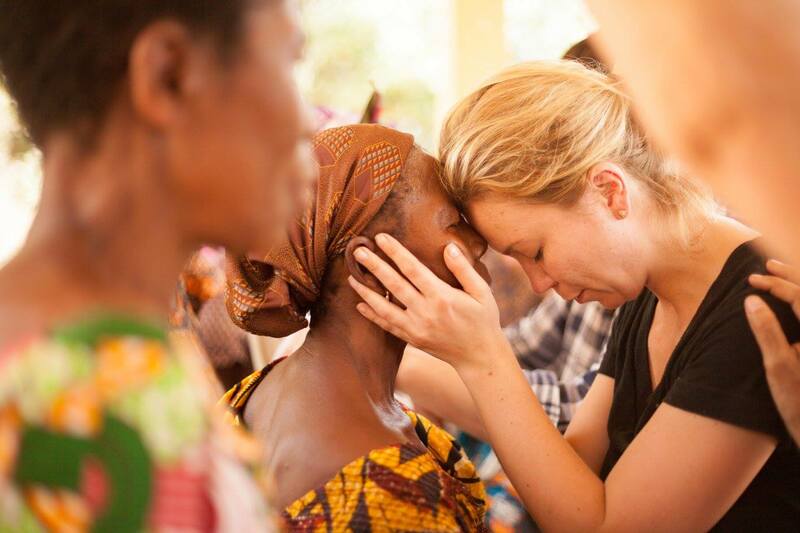 Thousands of people in Togo have never heard the name of Jesus. Our ministry team is able to connect with people through our eye surgeries, the Jesus Film, and audio Bibles. From these, church plants and discipleship groups are started. Check out stories from our team. 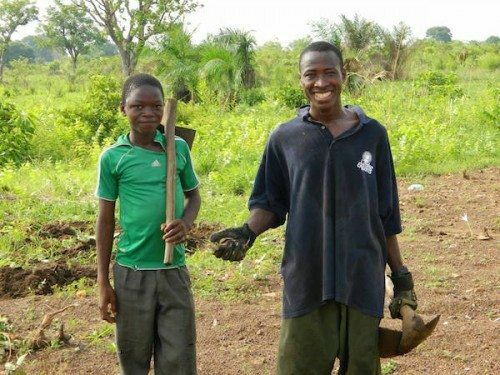 Why are we serving in Togo? Where did we come from? Read the story of how God brought us here. Our ministry is simple, but that doesn’t mean that you can’t have questions. Get all your questions answered.